THE SMASHING PUMPKINS TO RELEASE 3D MOVIE - Rock Fuel Media Inc. 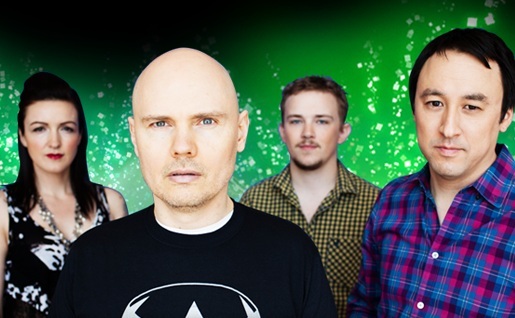 The Smashing Pumpkins will be putting out a 3D movie of one of their most recent stops during their Oceania tour. According to the film’s official Facebook page the movie will be shown in movie theaters as well on TV. There will also be a DVD/CD release. The page also has many still photos from the concert and will be posting clips, behind the scenes photos & other features. There has yet to be an announce date for when the Concert film will be released.